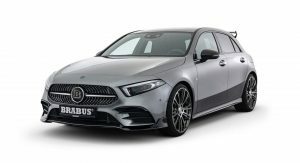 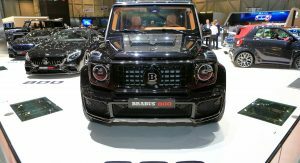 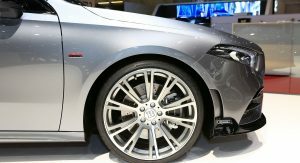 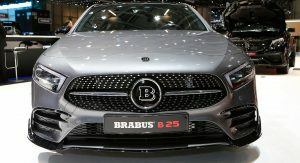 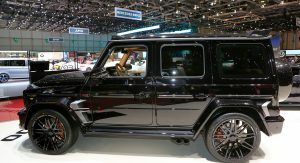 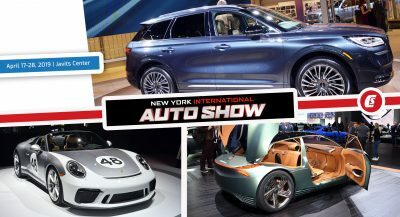 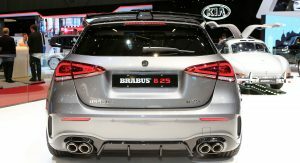 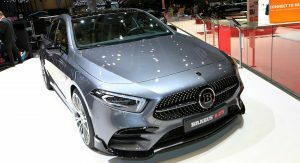 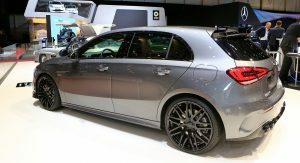 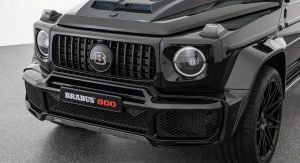 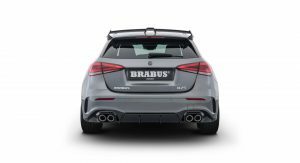 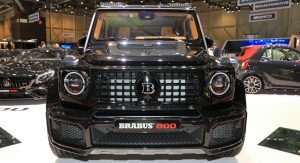 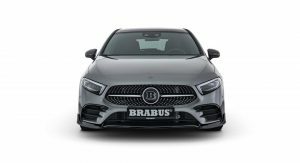 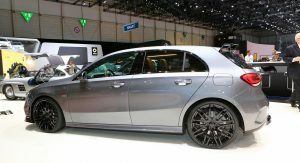 It seems like almost all major European tuners have bought themselves real estate at the 2019 Geneva Motor Show, where the likes of Brabus always show up with a full range of ultra powerful and aggressive-looking cars. 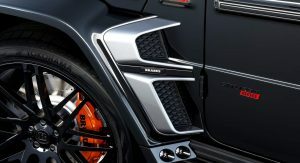 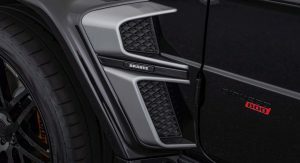 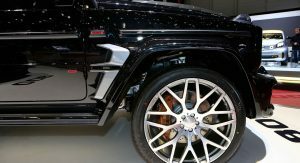 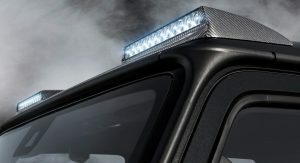 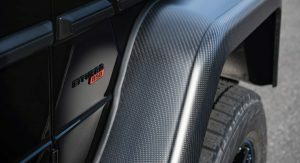 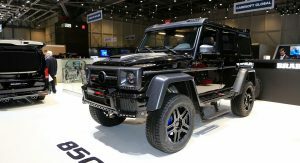 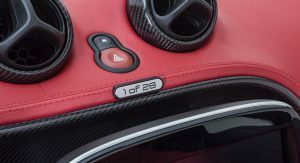 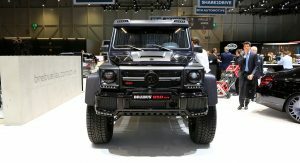 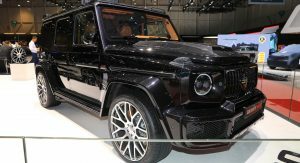 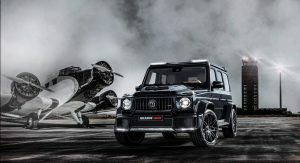 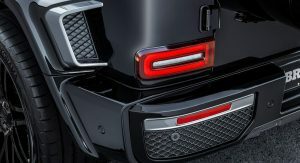 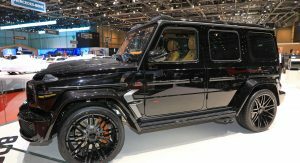 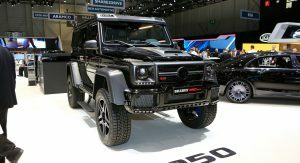 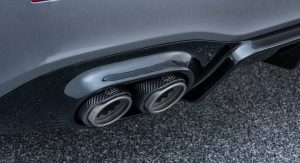 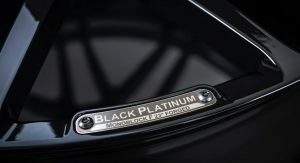 This year is no different, with the German aftermarket specialist putting some of its newest creations on display, most of which have been unveiled this year – like the 850 Biturbo 4×4² Final Edition “1 of 5.” or the 800 Widestar, based on the second-gen G63. 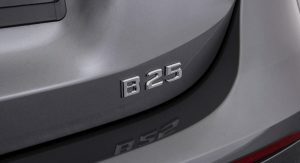 We’re going to throw the B25 into the mix too, because it was unveiled just 4 months ago. 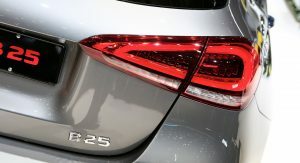 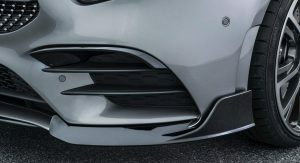 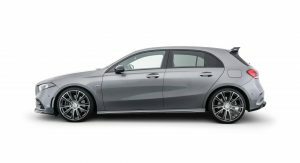 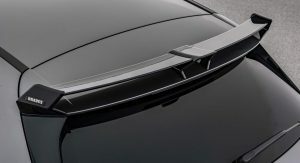 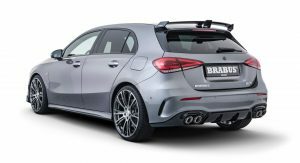 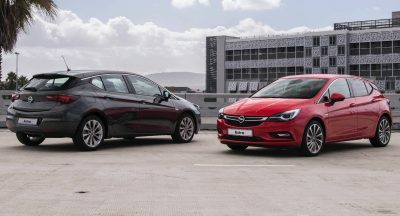 At its core, this is a Mercedes A250 hatchback, albeit with some aerodynamic improvements like the two-piece front spoiler, diffuser insert, quad exhausts or the sizable roof spoiler. 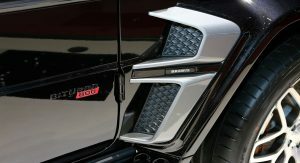 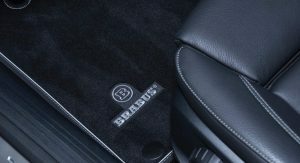 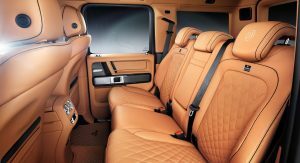 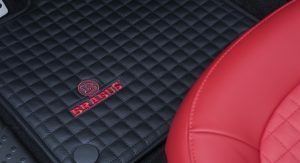 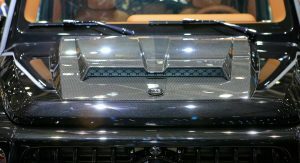 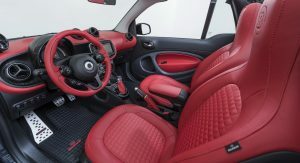 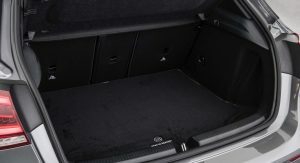 Meanwhile, inside there are stainless-steel scuff plates with a blacklit Brabus logo, aluminum pedals and velour floor mats. 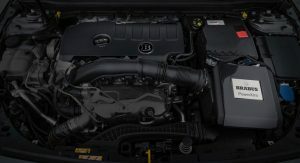 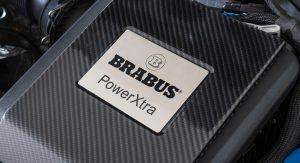 As of right now, the only power kit available is the PowerXtra B25 S, which gives your A 250 hatchback an additional 45 PS and 80 Nm (59 lb-ft) of torque for a total of 270 PS (267 HP) and 430 Nm (317 lb-ft) – that’s 30 Nm (22 lb-ft) more than you get in the Mercedes-AMG A35. 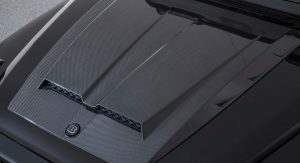 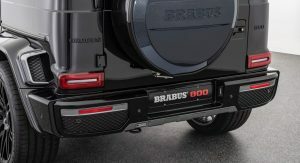 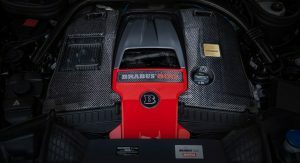 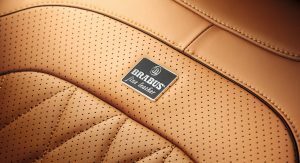 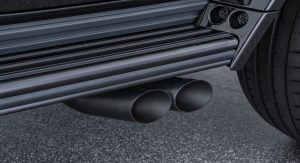 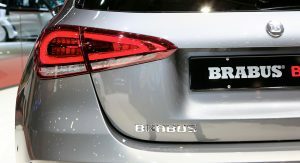 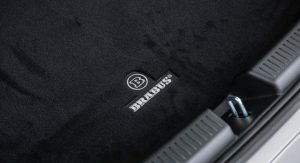 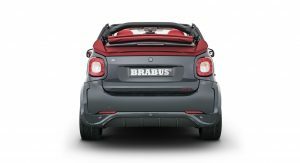 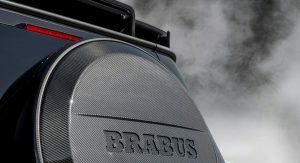 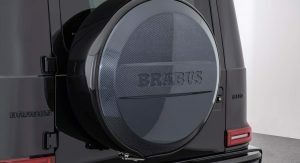 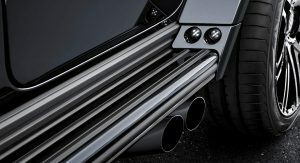 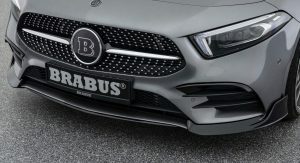 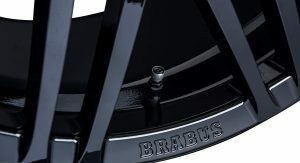 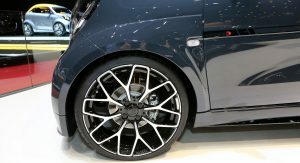 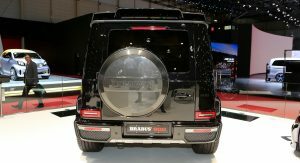 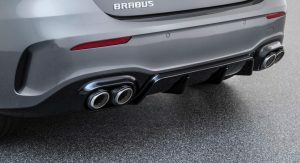 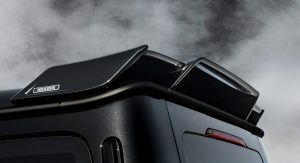 In a straight line, the Brabus B25 can accelerate from zero to 100 km/h (62 mph) in 5.9 seconds, before maxing out at an electronically limited 250 km/h (155 mph). 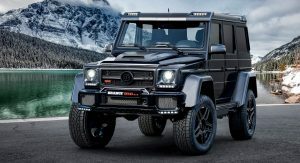 Talk about a fairy tale sendoff for the previous-generation G-Class! 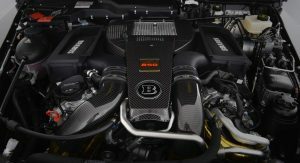 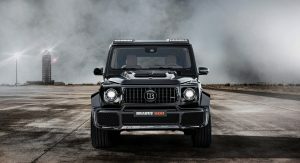 This limited edition brute is priced at a whopping $550,000, and features a more powerful 6.0-liter eight cylinder engine, as opposed to the old 5.5-liter twin-turbocharged V8. 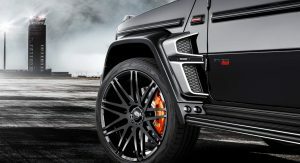 It puts down 850 PS (838 HP) and 1,450 Nm (1,069 lb-ft), and can hit 100 km/h (62 mph) in just 4.7 seconds, despite having a massive 600 mm (23.6 inch) ground clearance and being as aerodynamic as a brick. 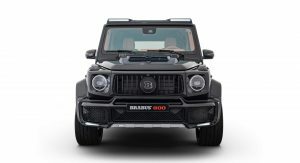 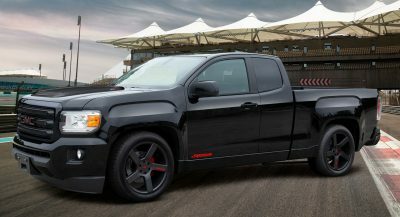 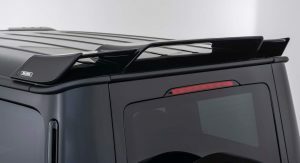 Mods include the front and rear skid plates, large carbon fiber fender flares, 22-inch wheels with Pirelli Scorpion ATR off-road tires, a roof spoiler, additional daytime running lights, hood scoop, custom logos and an all-leather interior with blue inserts and a 2+2 seating arrangement. 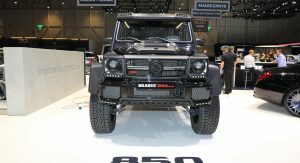 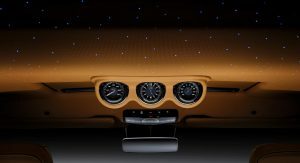 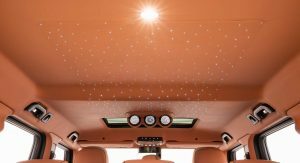 The 800 Widestar made its official debut at this year’s Geneva Motor Show, bringing with it a series of improvements over the 700 Widestar version. 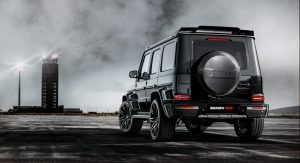 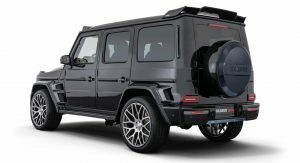 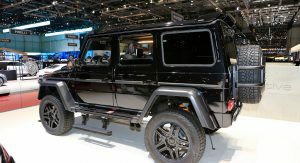 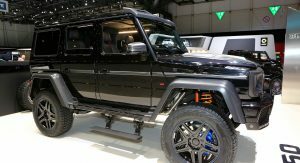 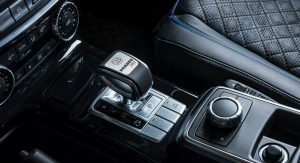 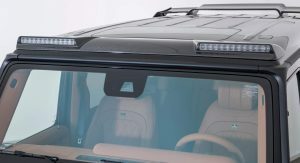 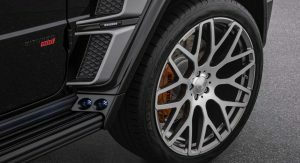 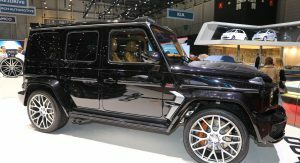 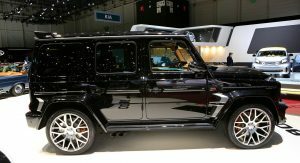 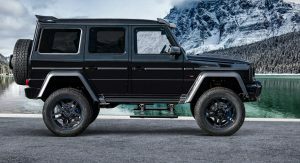 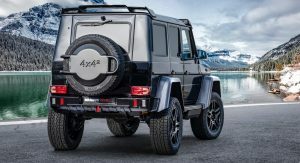 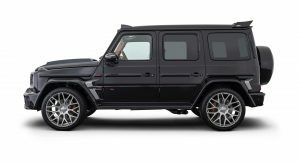 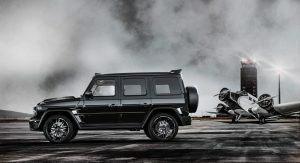 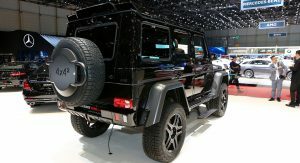 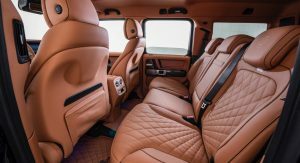 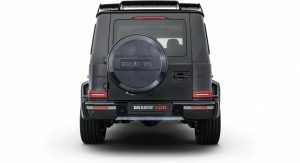 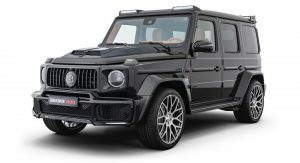 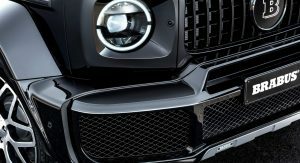 Compared to a stock Mercedes-AMG G63 model, the 800 Widestar boasts an extra 215 PS (212 HP) and 150 Nm (111 lb-ft) of torque, whereas compared to the 700 Widestar, is packs an additional 100 PS (99 HP) and 50 Nm (37 lb-ft). 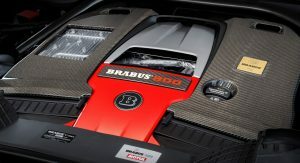 Now, the grand total is 800 PS (789 HP) and 1,000 Nm (737 lb-ft) of torque. 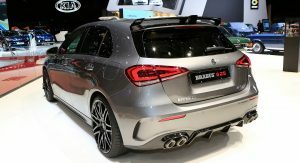 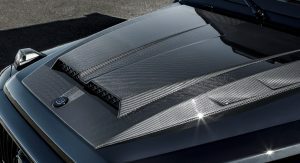 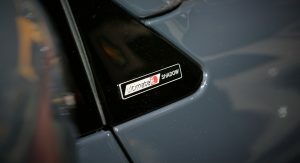 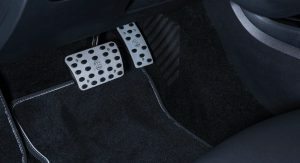 This allows for a 0-100 km/h (62 mph) sprint time of just 4.1 seconds, while the top speed is limited to 240 km/h (149 mph). 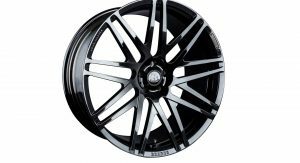 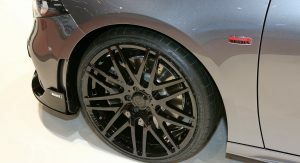 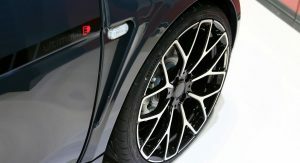 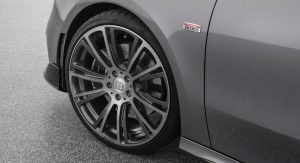 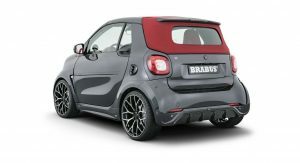 Cosmetic mods include the wide-body kit, 23-inch wheels, custom stainless steel exhaust, redesigned front and rear fascias, additional LED lights, a roof spoiler, naked carbon spare wheel cover, full leather interior and more. 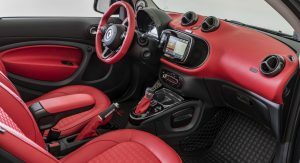 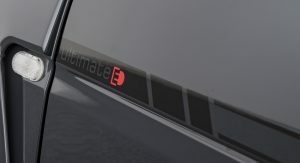 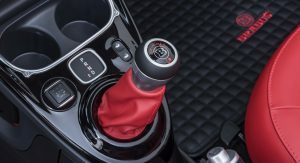 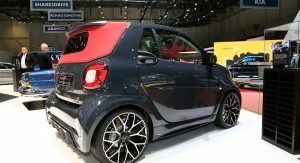 Did you ever think that at one point in time a tuner would have you choose between spending nearly $74,000 on a Smart ForTwo or on let’s say, a Porsche 718 Boxster S? 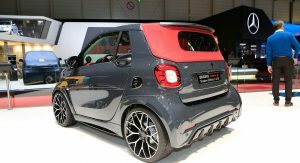 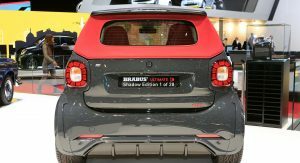 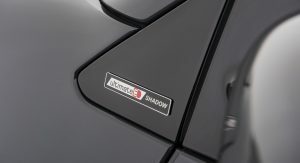 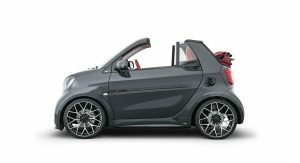 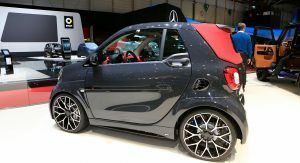 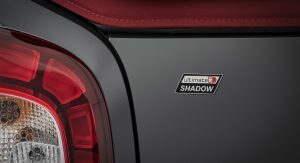 Whether or not you did, that choice exists and it’s because of the new Ultimate E Shadow edition Smart ForTwo EQ Cabriolet. 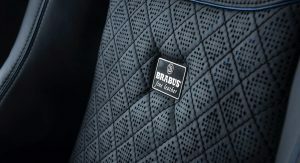 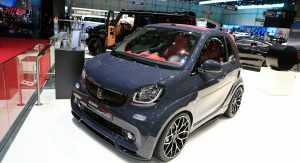 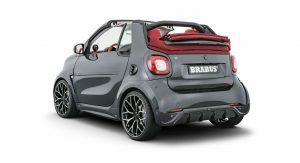 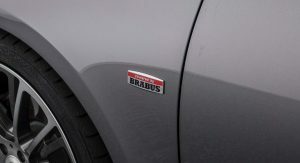 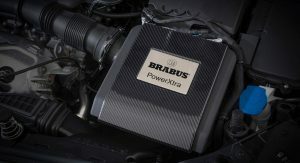 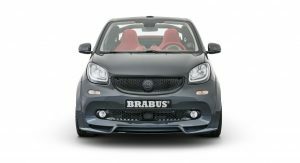 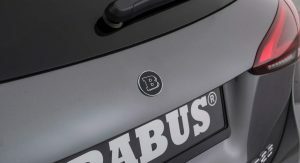 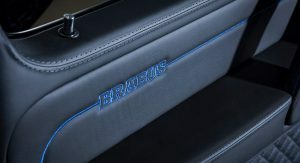 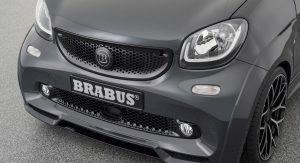 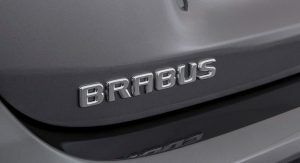 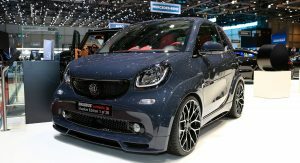 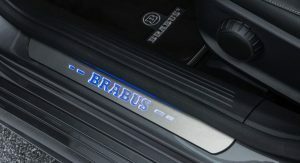 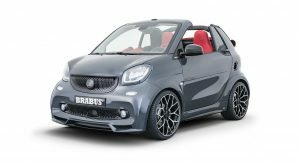 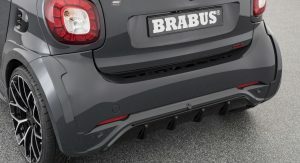 Granted, the Brabus-tuned city car is fully electric, putting down 92 PS (91 HP) and 180 Nm (133 lb-ft) of torque. 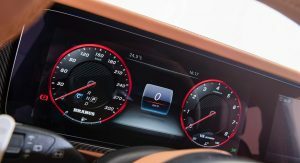 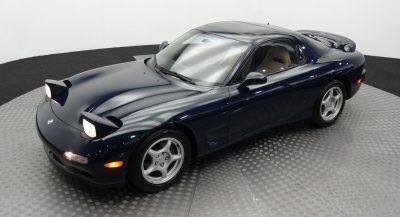 That makes for a modest gain of 10 PS and 20 Nm (15 lb-ft) over the stock version, resulting in a 0-100 km/h (62 mph) time of 10.9 seconds and a top speed that remains limited to 130 km/h (81 mph). 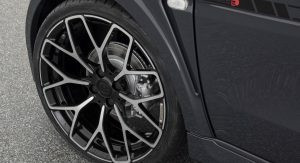 Visual changes include wider fenders, custom spoilers, rear diffuser, rocker panels, 18-inch wheels, recalibrated suspension and a more luxurious interior with red leather, carbon fiber and aluminum trim, custom scuff plates and a “1 of 28” plaque on the dashboard. 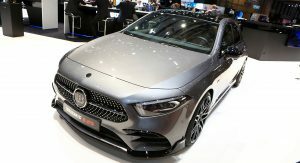 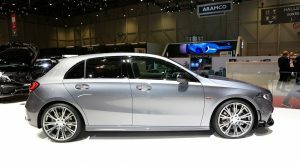 The German tuner’s Geneva stand also includes a bunch of other customized Mercedes products, among them the Maybach S650-based Brabus 900.